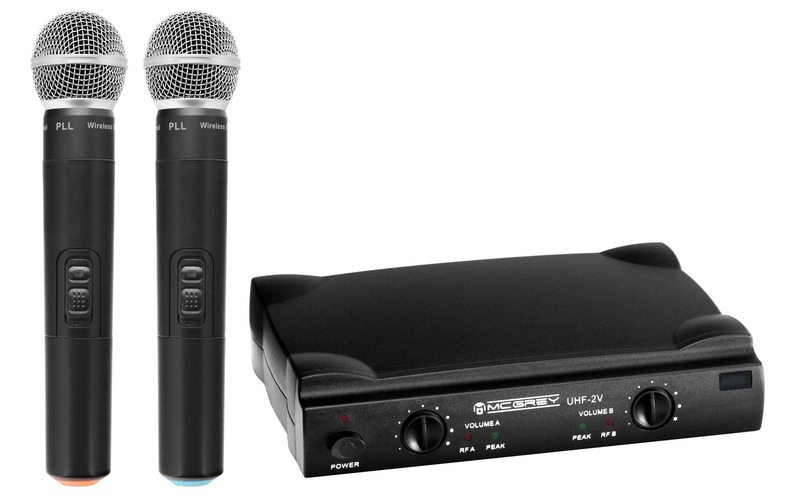 The UHF-2V Dual Vocal Wireless Microphone set comes with 2 hand-held microphones and a 2-channel receiver. Thus, it is suitable for nearly all occasions. 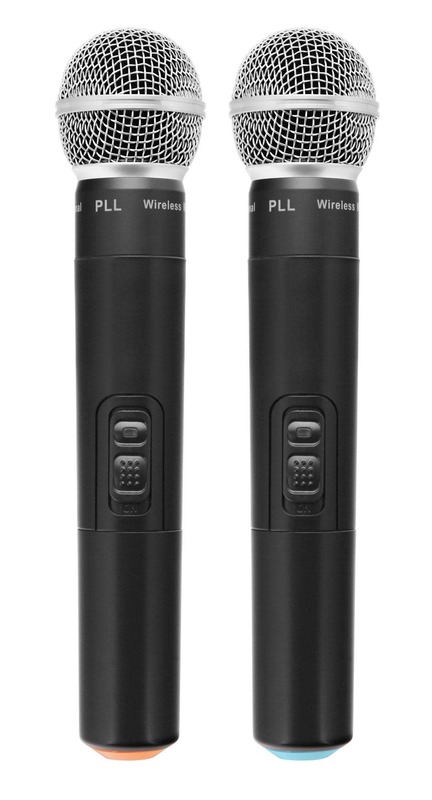 Whether for bands, karaoke nights, presentations and more – this set meets all the practical demands of everyday events and has an impressive wireless range of 50 meters. This allows performers to interact more with their audiences. 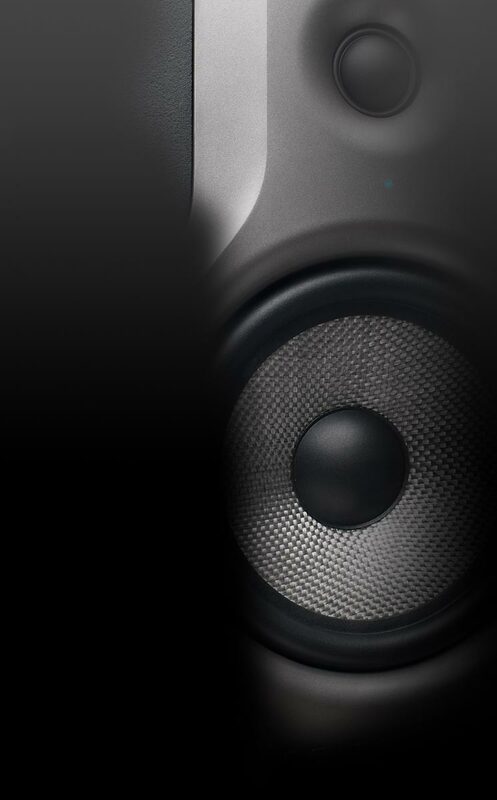 The compact wireless receiver has an easy-to-read display for all both channels and volume controls, which are comfortably placed on the front. 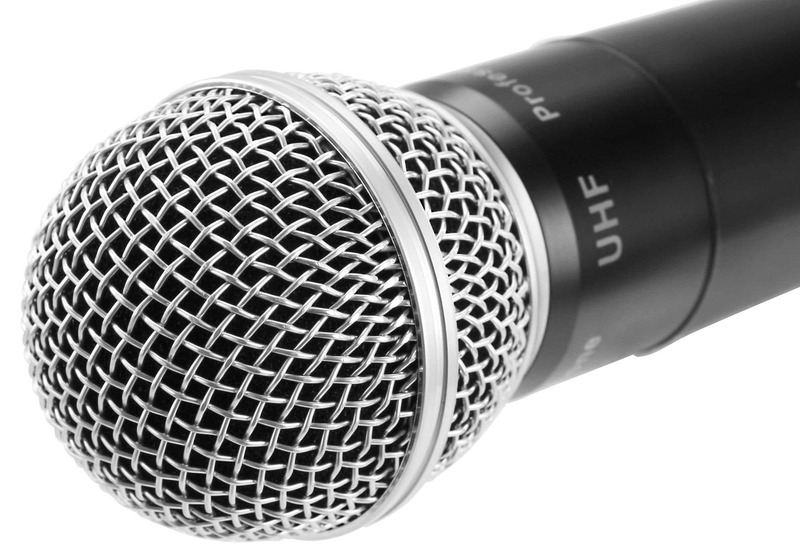 Thus, the volume of the microphone can be controlled directly on stage and does not have to be adjusted through the mixer. 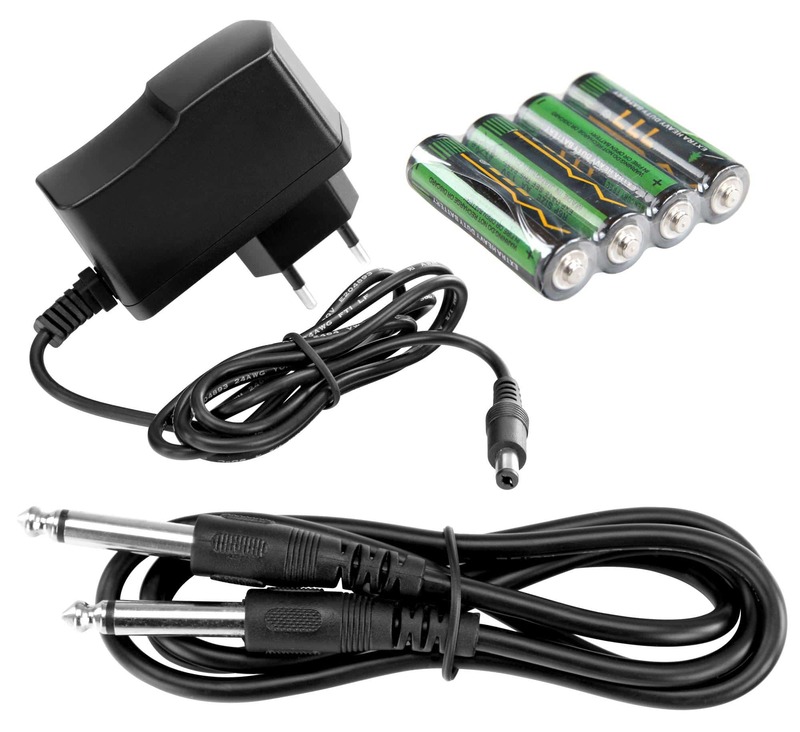 Furthermore, the receiver has 2 control LEDs for connection control and a peak meter to avoid unwanted distortion. 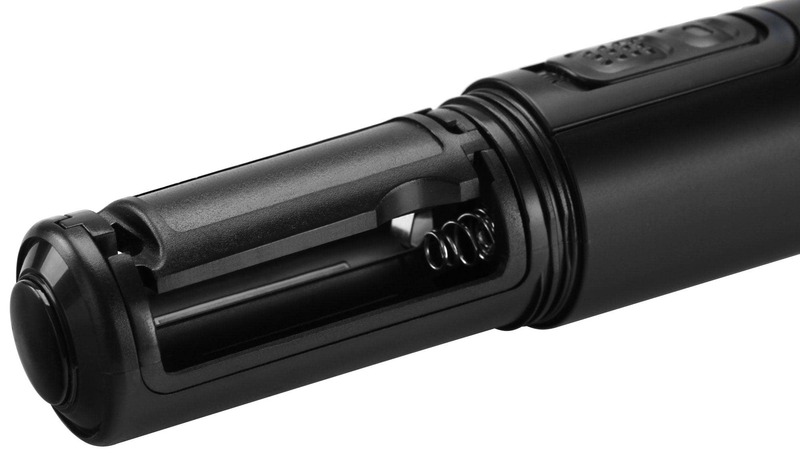 Sophisticated technology for a small price!